Sign up for Broadjam today to follow MoRiGiNote, and be notified when they upload new stuff or update their news! 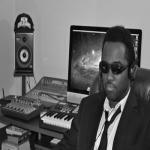 MoRigiNote is a musician and hip hop artist who produces and records his projects independently. The name "MoRigiNote" was created from his nickname"Moe" and his passion for creating original musical compositions. He honed his skills in music while playing trumpet at Warren Easton Senior High School in New Orleans, LA where he was a member of the marching and symphonic bands. During this time, MoRiGiNote was a member of the Looney Tunes Brass Band, which later became the Hot Eight Brass Band. After high school, he enrolled in Southern University and A. & M. College in Baton Rouge, LA where he was a member of the marching (The Human Jukebox) and symphonic bands. Prior to Hurricane Katrina, Moe resigned from his position as a member of the Hot Eight Brass Band to pursue a career in music as producer and hip hop artist. 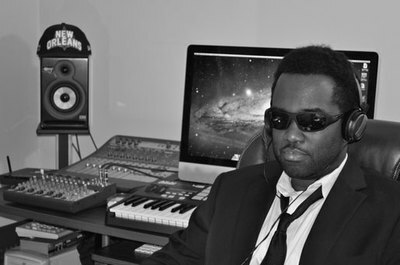 After Hurricane Katrina, he relocated to Little Rock, AR and is still working towards his goals of becoming a successful music producer.